Please note when downloading files - the download icon is at the top. 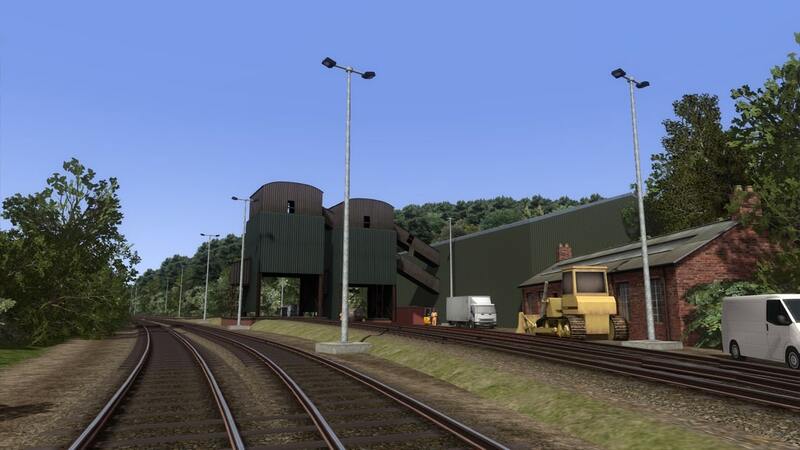 The Keighley and Worth Valley Railway is out NOW! 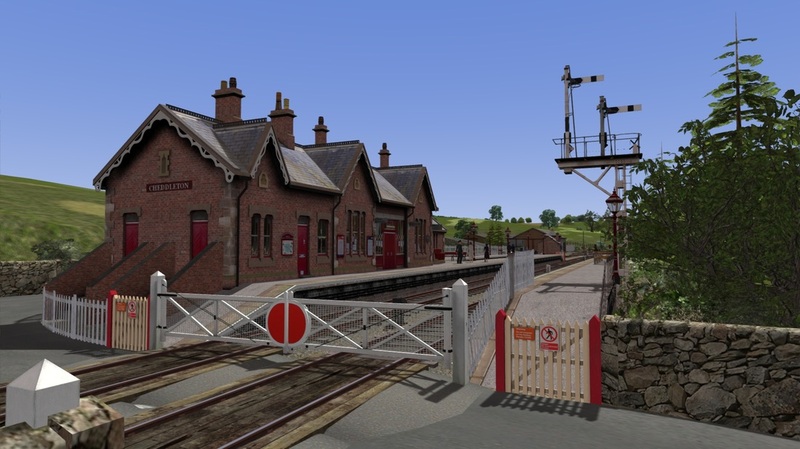 The route is not only a joint product and will be of top quality standard,but is also officially signed with The Keighley and Worth Valley Railway as an officially endorsed product that will provide 10% from each sale towards the upkeep of the real KWVR. 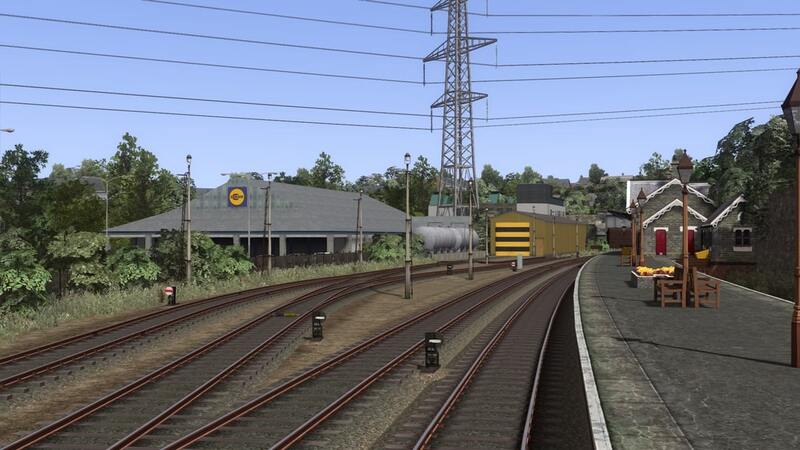 This route is a heavily modified version of DTG’s “Riviera Line” backdated to 1985 (specifically July 1985). 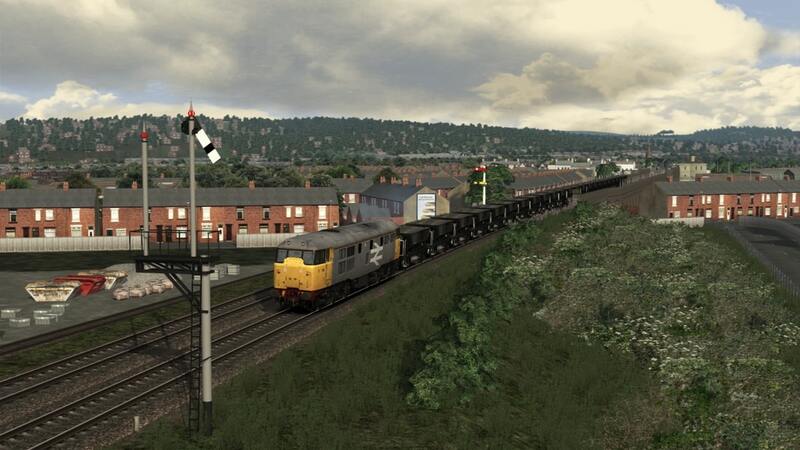 Featuring an immense level of detail,this route is the perfect companion for all your 1980's traction and stock. 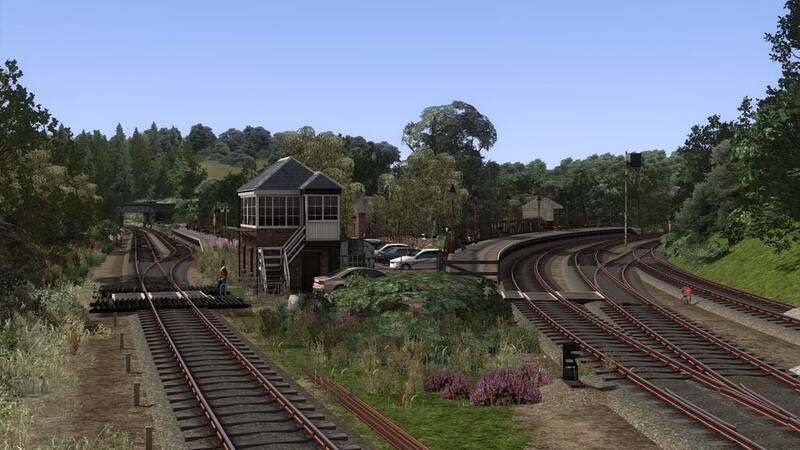 Semaphore signals dominate much of the route and the grit of the BR Era is offset by that wonderful holiday feel of the English Riviera! 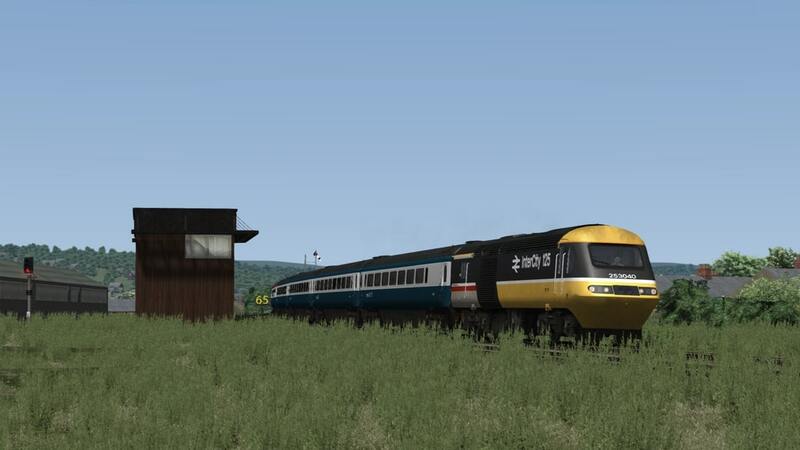 The long awaited "TPR" Harrogate Loop as created by Tom Harrison and the TPR Team,featuring the fully detailed route from York to Leeds Via Harrogate,a journey of 38 miles in length. From the pleasant city of York into the fertile farmlands of North Yorkshire followed by the grand crossing of the River Nidd at Knaresborough and the town of Harrogate soon after,before a stunning run through the rolling hills of Gods Own Country leads to the bustling outskirts of Yorkshires sprawling Capital,Leeds. 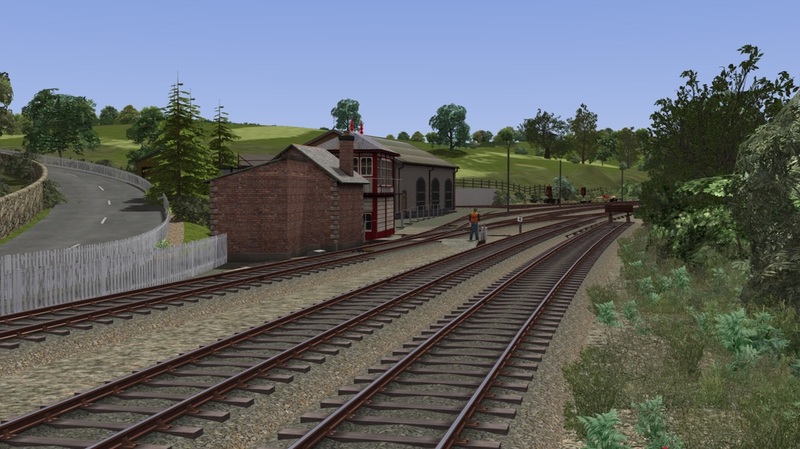 ​The Churnet Valley Railway (Fictional) is a fun side project created by a number of VP team members,purely to facilitate our multiplayer galas and general spare time. It is not by any means meant to be taken seriously,nor is it as neat and tidy as some of our other routes. It has been uploaded to our website purely to allow you to enjoy the route as it is. Our picturesque stations offer lots of interest with the tiniest details visible, and there's plenty more to see and enjoy along the way. 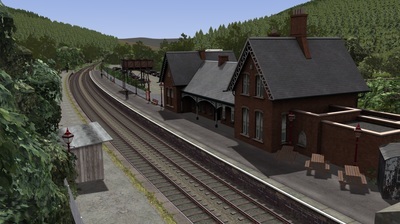 The core line is an 11 mile return journey along the valley between Kingsley & Froghall station and Leekbrook Junction. The route covers from Preston on the West Coast Mainline to Blackpool North, the main station in the seaside resort of Blackpool. 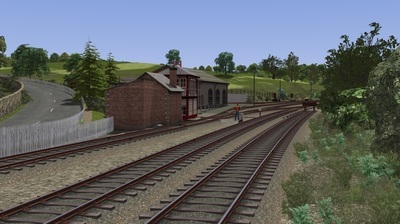 The line also features the Ribble Steam Railway, and all the docks lines that are featured at Preston.